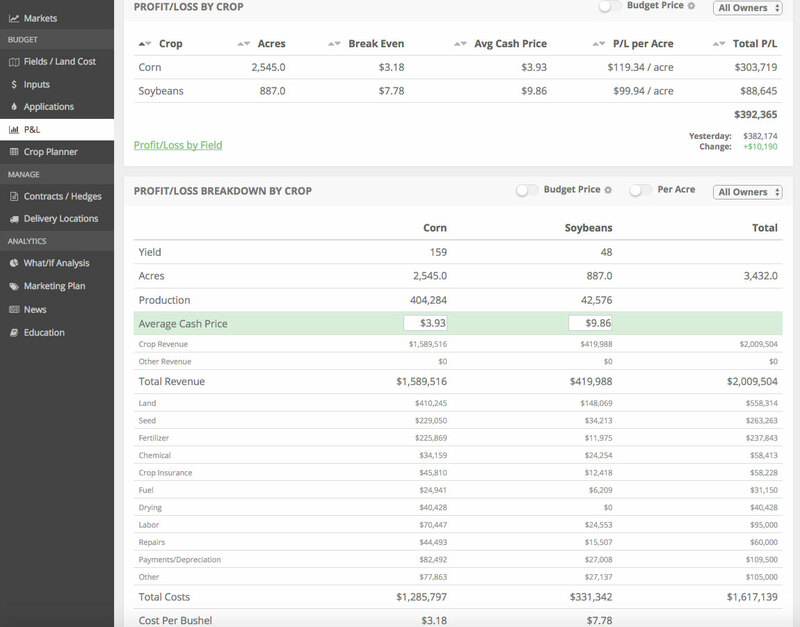 Our mission is to help farmers implement numbers-based, profit-focused farm management systems into their operations. And maybe most importantly, make these systems easy to use! In this week’s New Feature Friday video, we walk through how to set-up a field-by-field budget and update it over time. I specifically highlight a couple features we’ve added that try to minimize the data entry. We know producers are busy so we’re focused on trying to make our software as time-efficient as possible. If you’re interested in seeing the software in action, click the demo button below to jump into a live account.